Never forget to take your medication again.  Every 19 minutes a death in the U.S. is caused by a failed medication dose or lapse between refills. 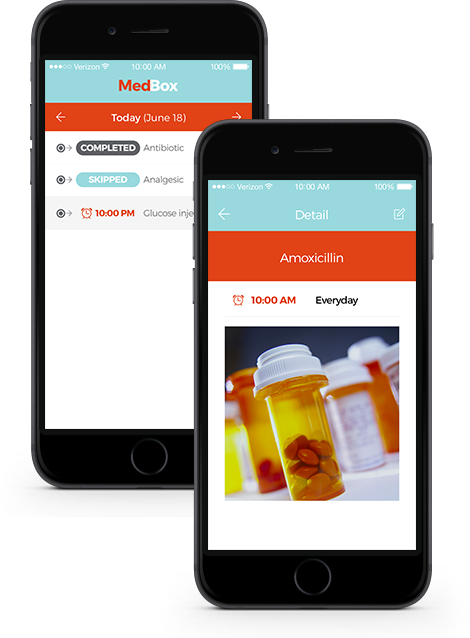 MedBox aims to reduce emergency room visits and preventable fatalities caused by medication misuse. The MedBox App was designed with patients and caregivers in mind.